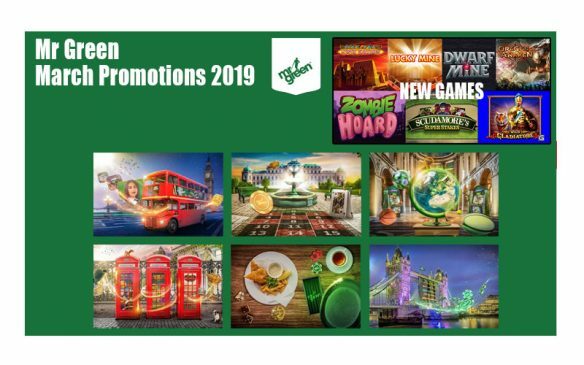 We are almost at the end of the month and we have the rest os the January Casino Promotions to finish. With only a week left before we visit February there is still a lot to get through. 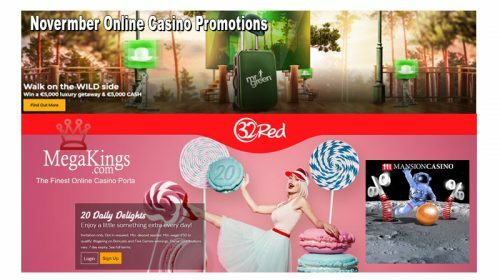 The magical new slot, Ozwin’s Jackpots is about to crystalise. 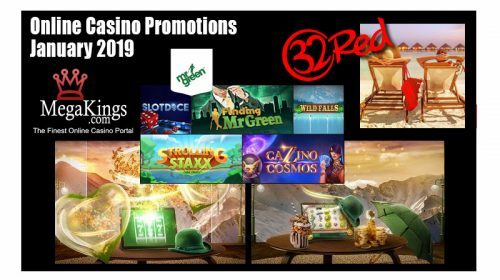 Seasoned fans of the mystical and magical genre have the opportunity to evoke 100 Free Spins on the new Ozwin’s Jackpots. But must orb into action quickly as this is a one-day special event. All-Comers are welcome to join Mr Green LIVE in Melbourne for a Grand Slam roulette challenge. Players can see their position on the leaderboard in real time, during 4 days of intense competition. The tennis players will not be the only ones sweating, as players will bounce towards one of three cash prizes: 250 EUR, 150 EUR, and 100 EUR. At 32Red you will never go hungry. The world-famous Dish of the Day specials are a range of hearty bonuses designed to make sure you get more from your deposit – and they are available every single day. Use your daily treats on a wide range of thrilling casino games – play popular slots like Immortal Romance or Thunderstruck II, exclusive titles such as Ant & Dec’s Saturday Night Takeaway™ or table classics such as Roulette or Blackjack – the mouth-watering Dish of the Day will complement your play, whatever your choice. Log in to the casino and they’ll reveal today’s tasty treat. Once logged in, they’ll present you with our quick and easy opt in form. You’ll be opted-in with a couple of clicks. 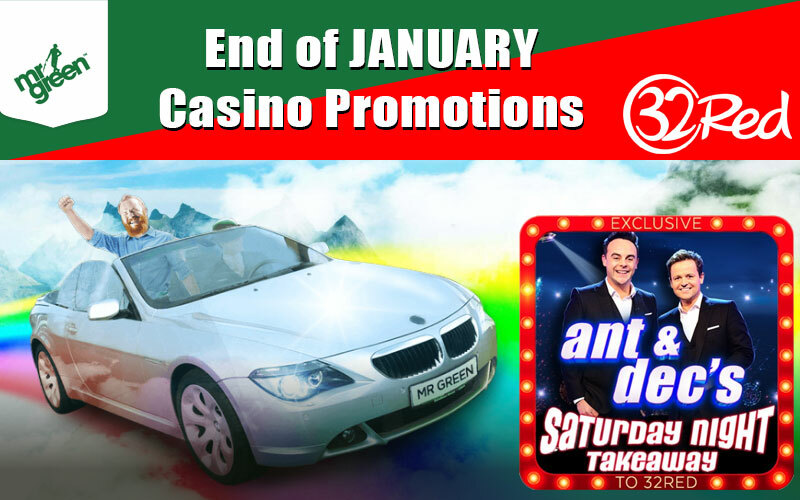 There’s £30,000 in cash to be won throughout January! 32Red are giving away £1,000 in cold hard cash every day between 2nd-31st January. Celebrate the New Year with them by playing in the daily leaderboards, just opt in and play any of your favourite games until January 31st.